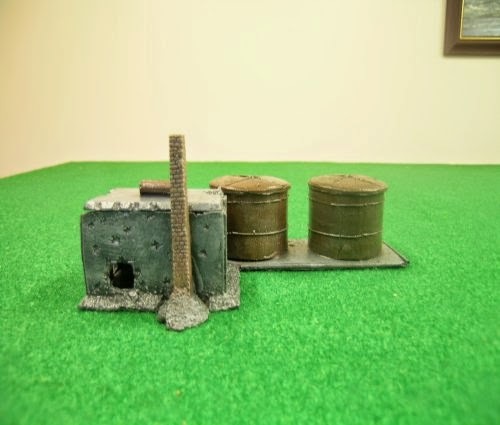 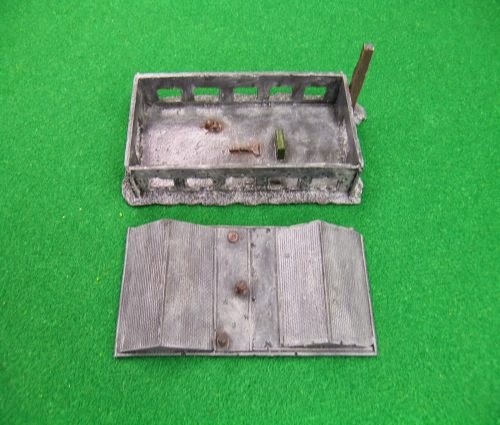 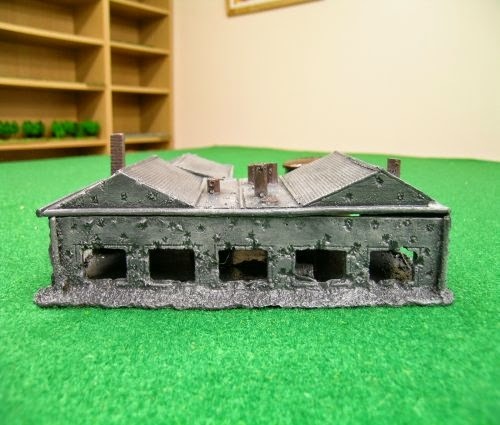 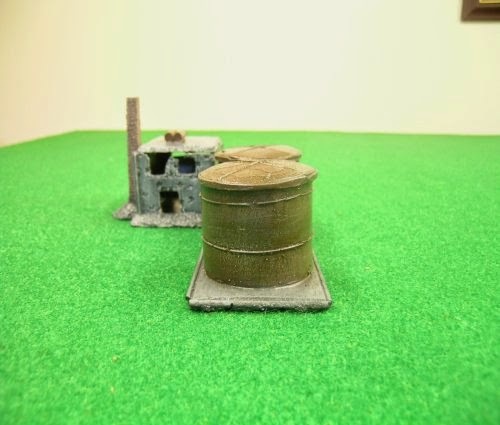 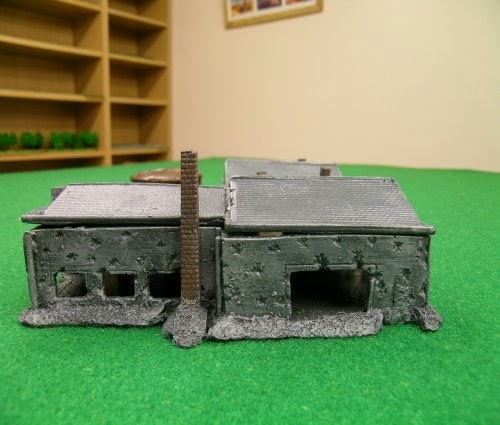 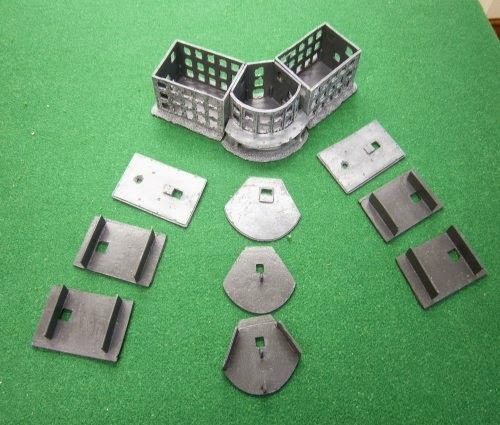 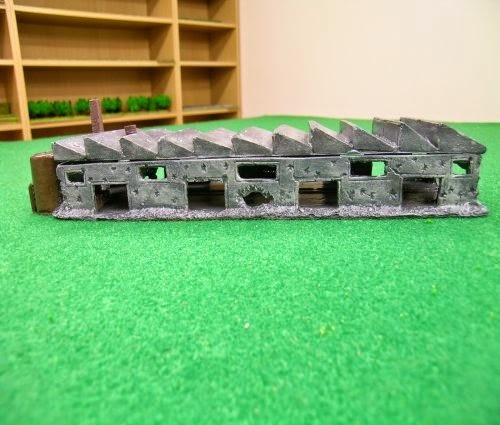 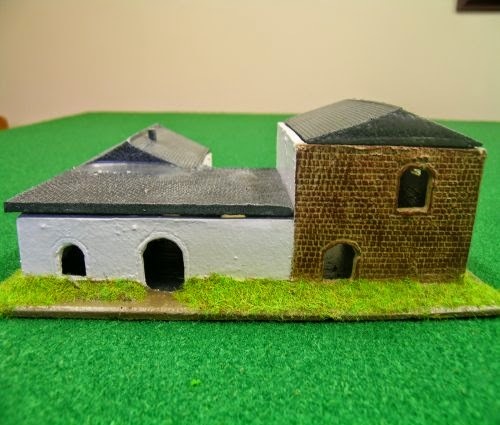 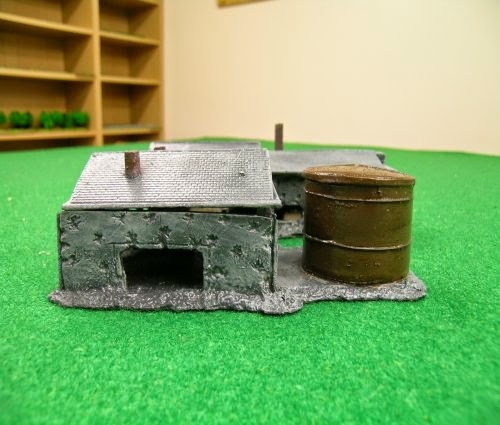 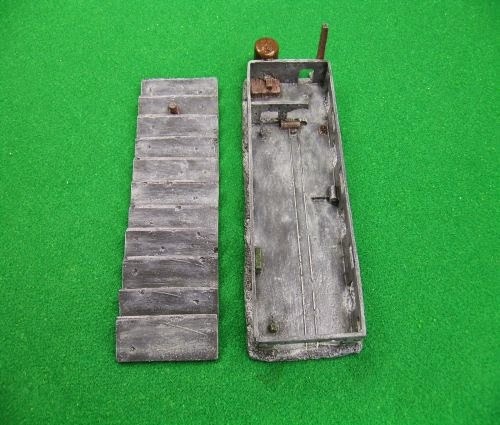 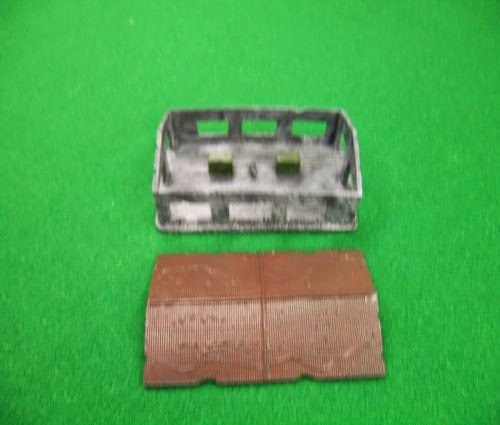 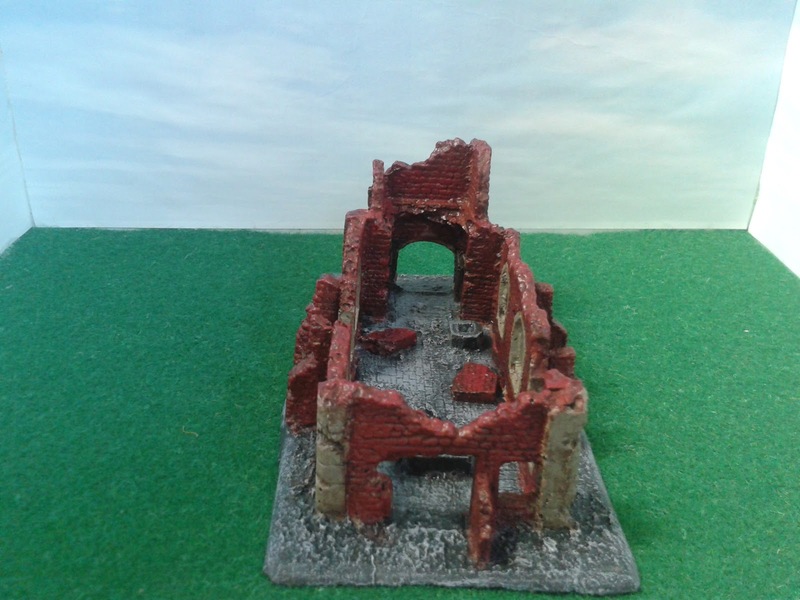 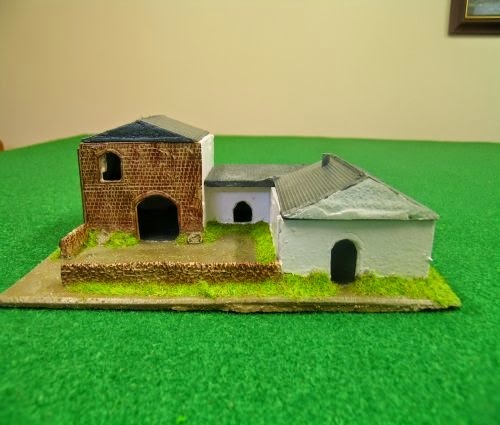 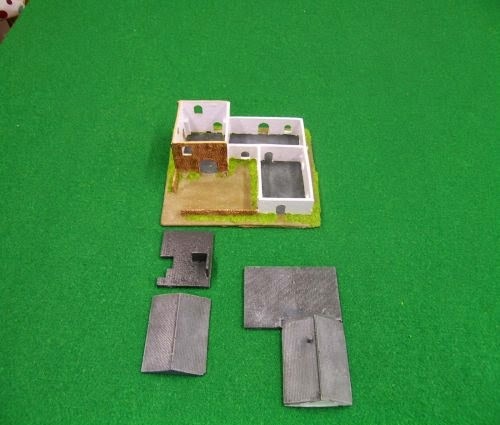 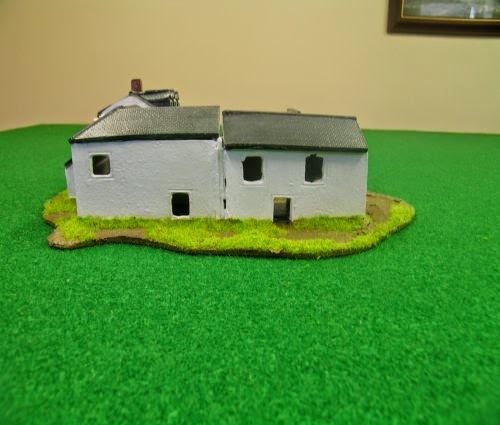 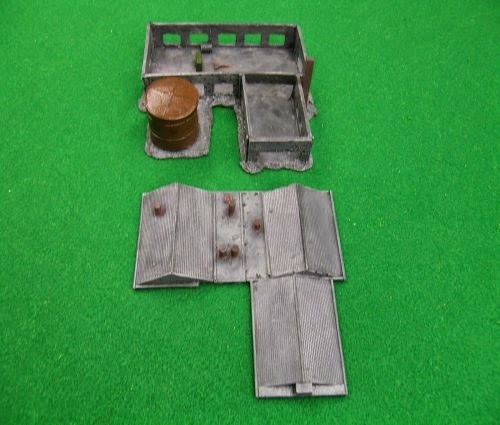 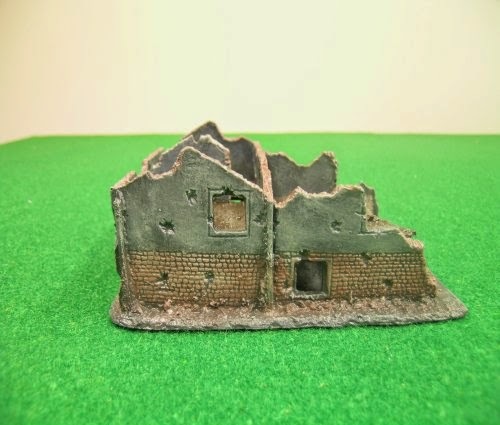 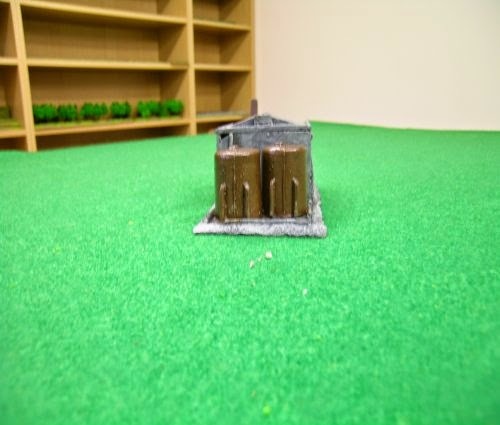 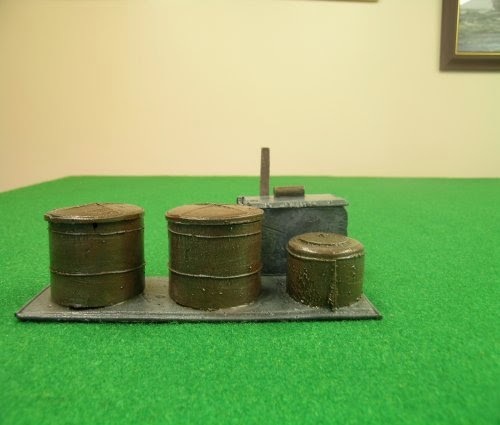 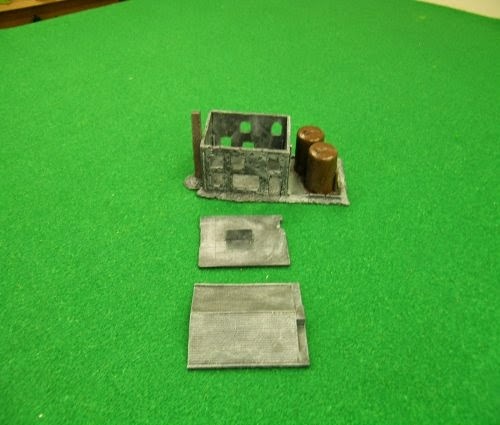 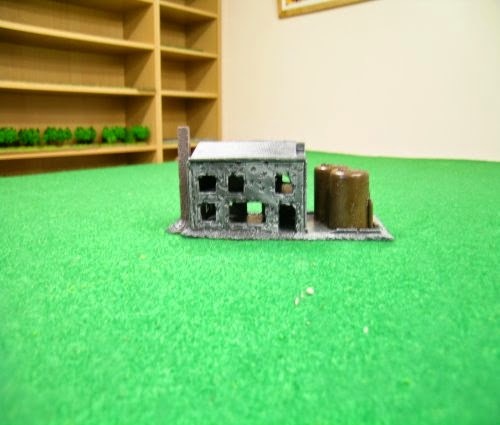 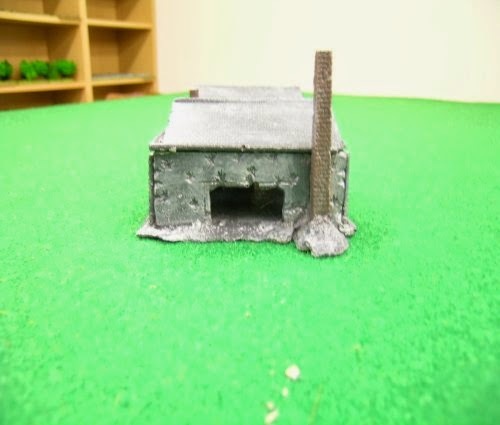 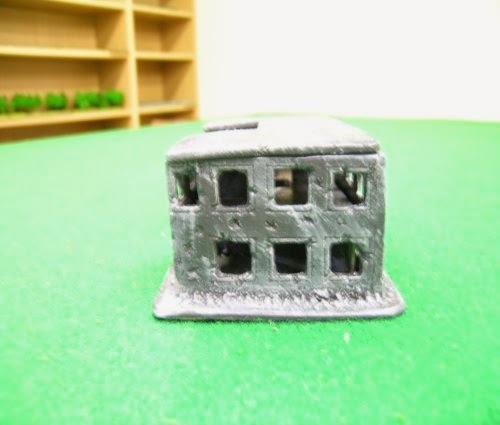 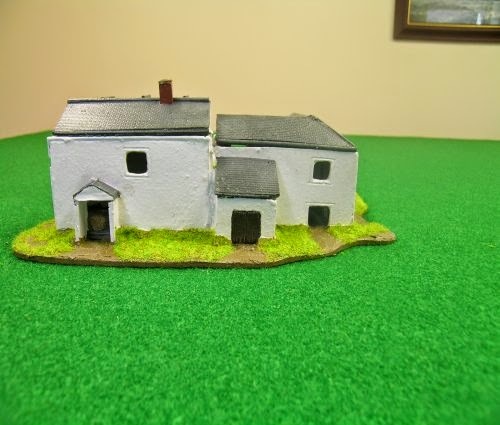 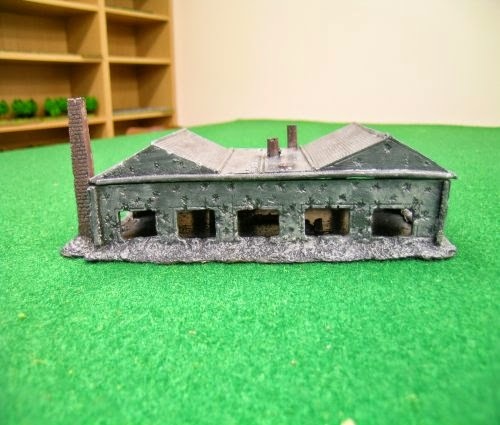 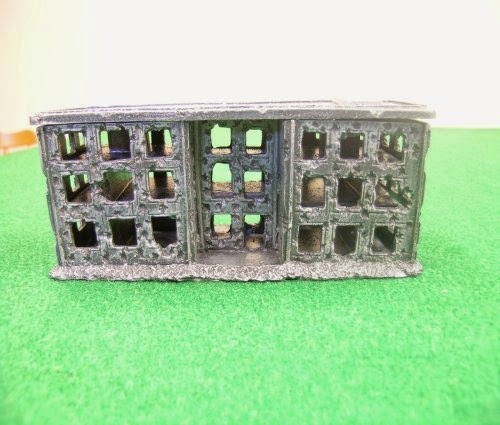 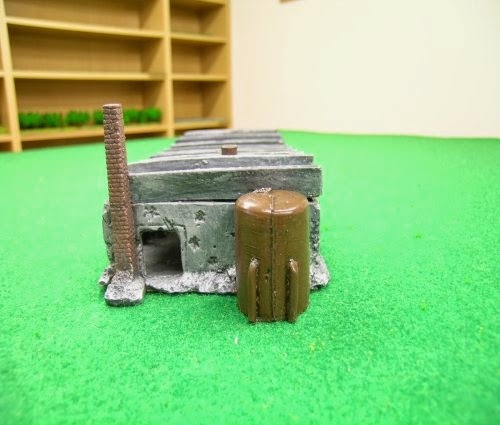 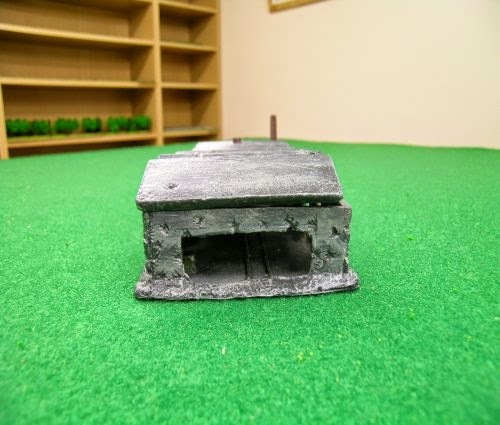 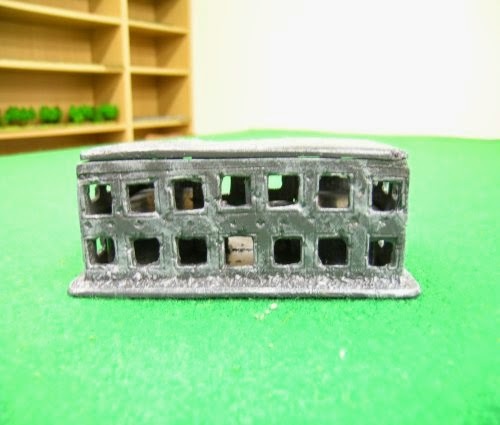 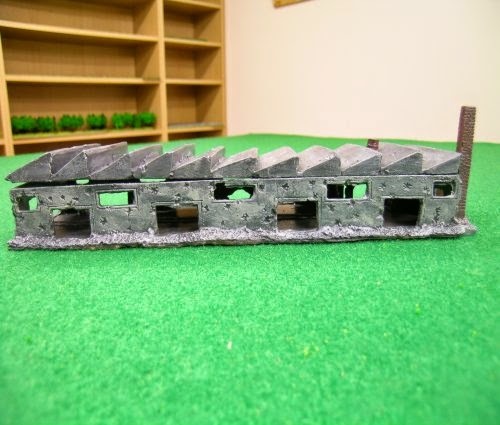 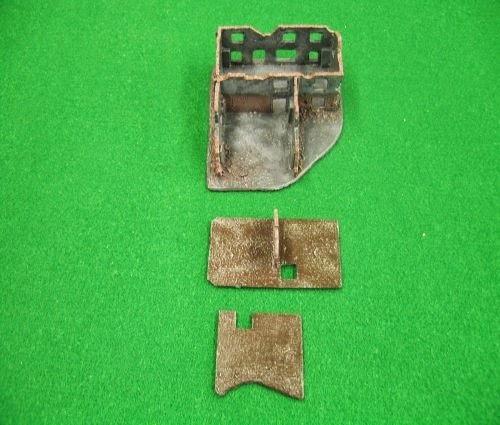 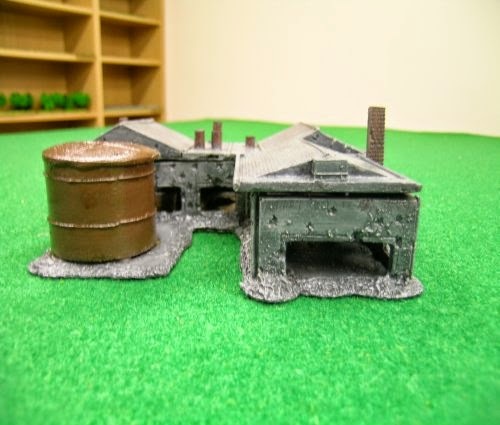 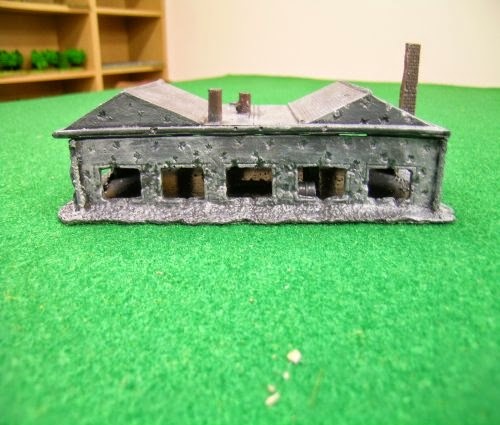 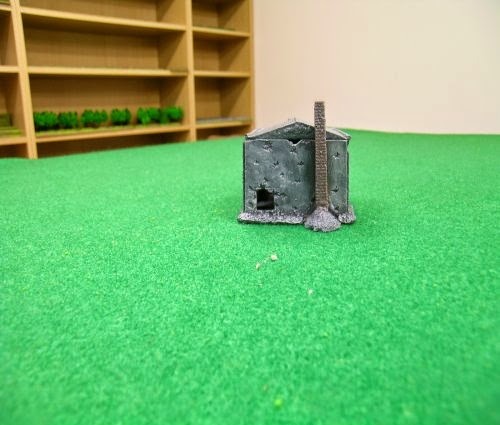 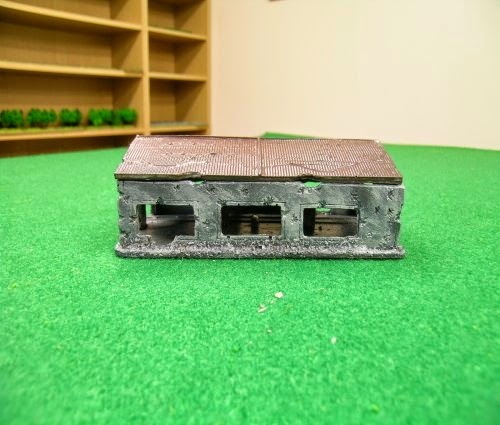 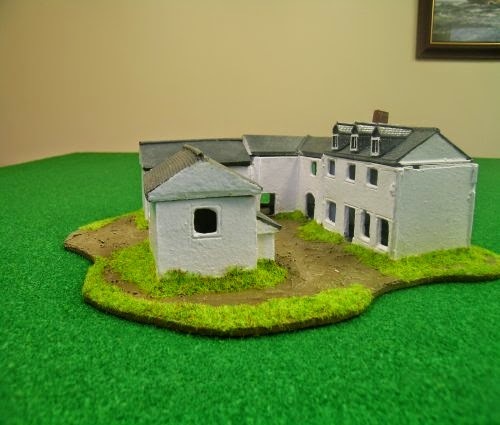 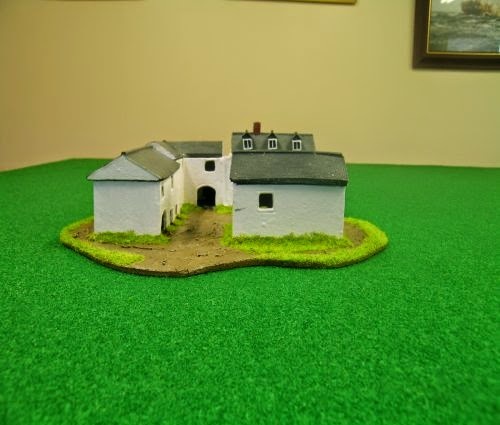 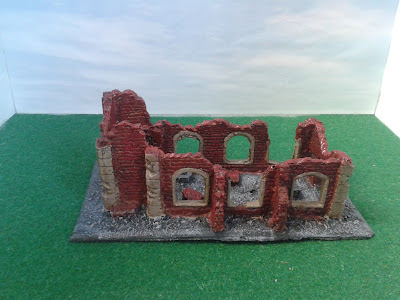 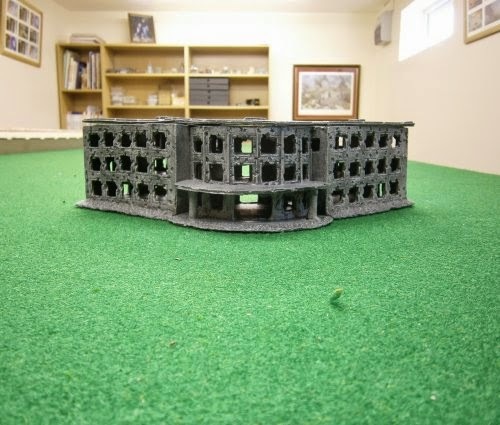 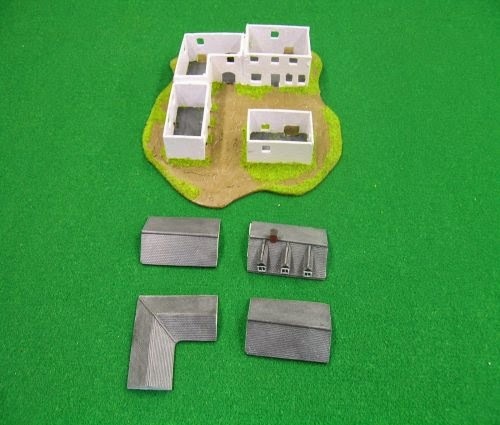 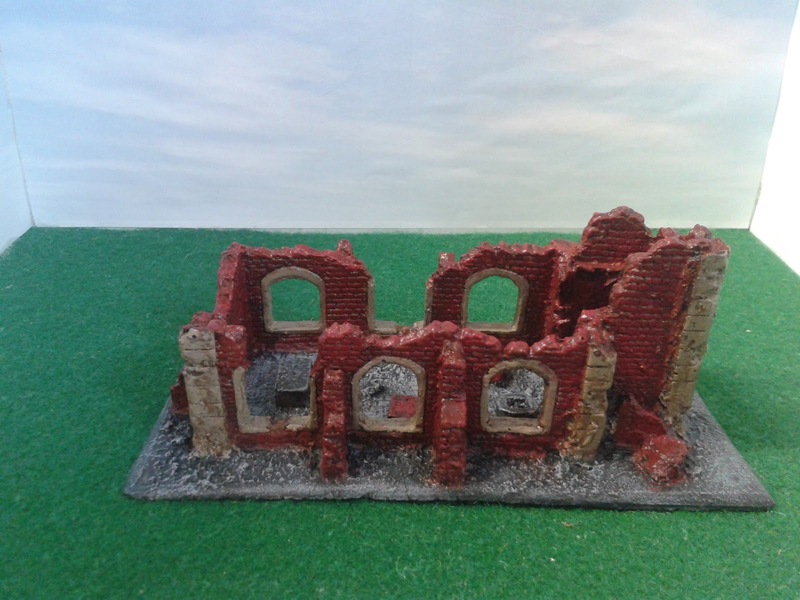 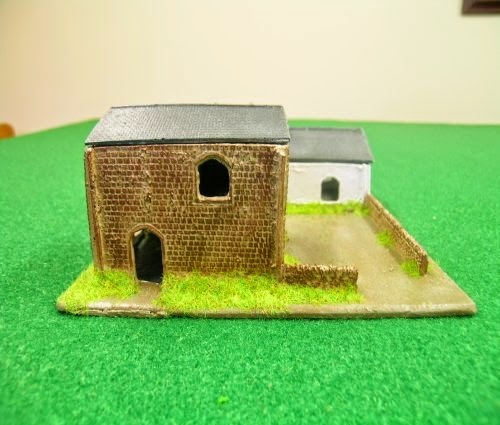 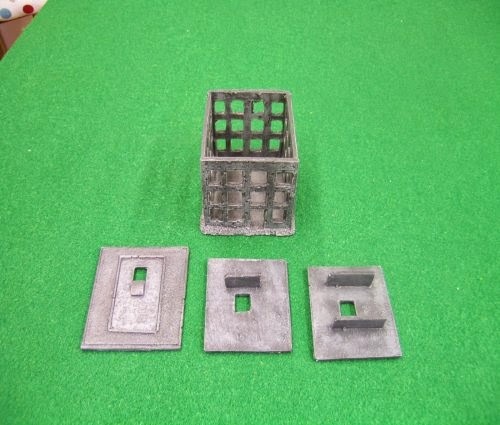 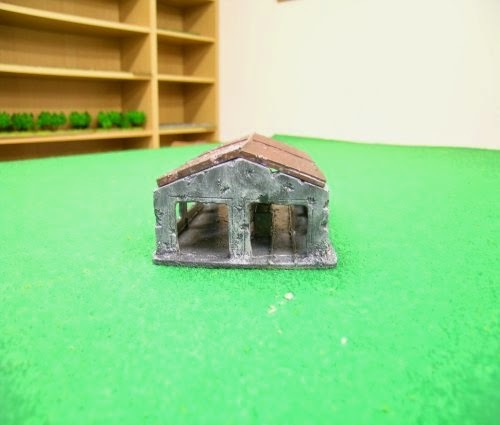 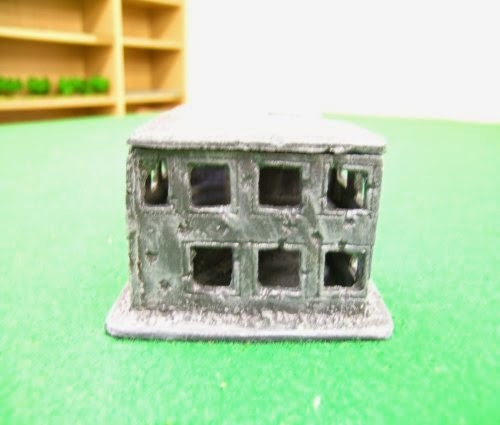 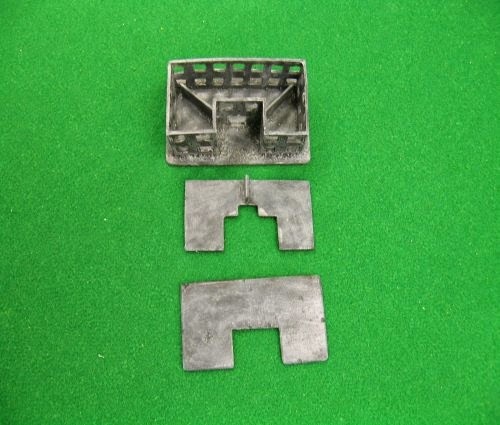 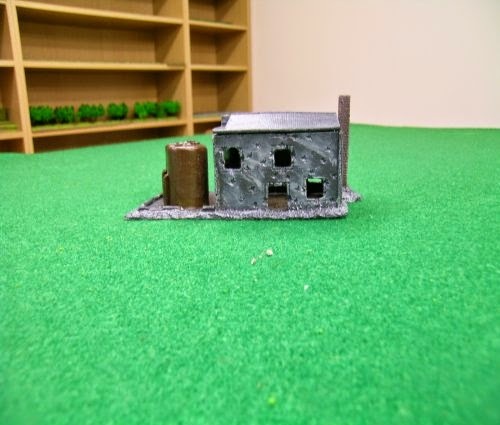 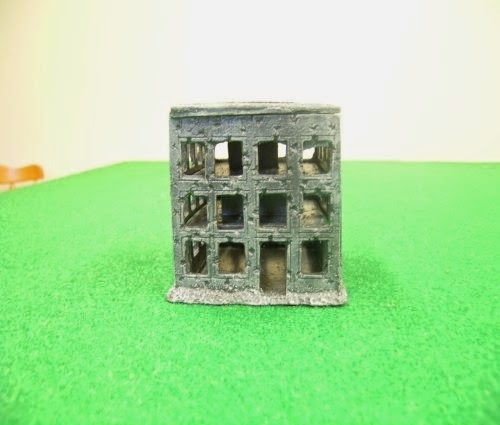 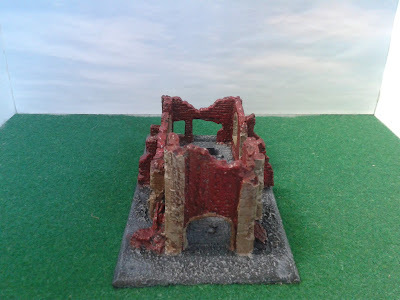 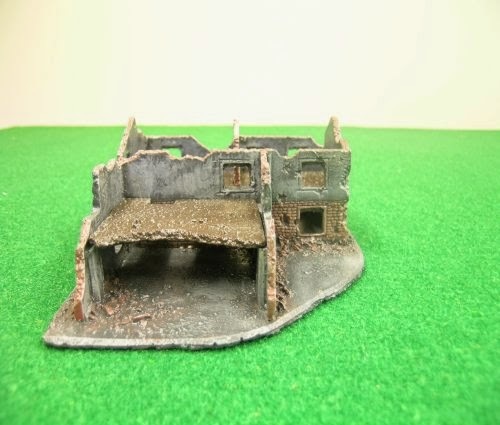 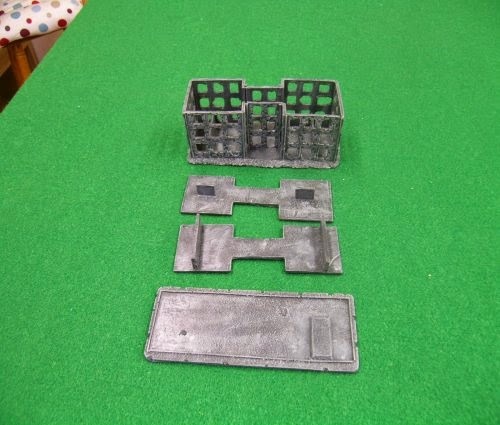 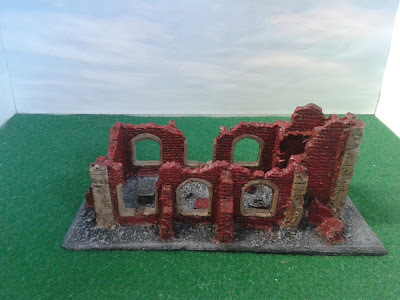 Fieldworks is a small operation run by Kath and John making wargames Terrain, mainly ruined damaged buildings. 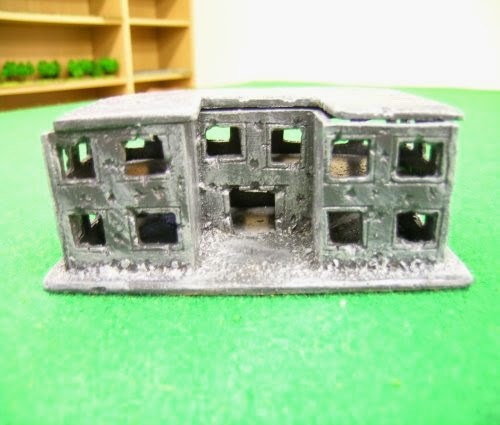 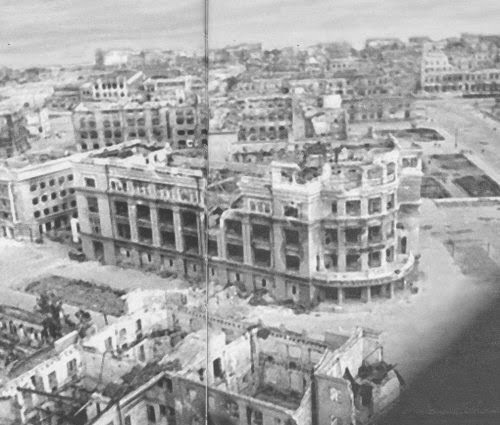 And I must say I am extremely impressed with these buildings and will we most definitely getting a lot more. 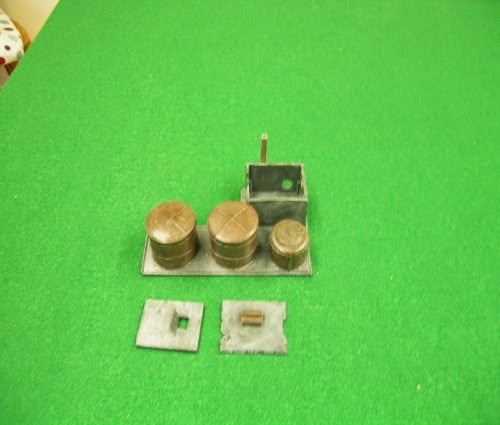 My son got me the K19 G.U.M. 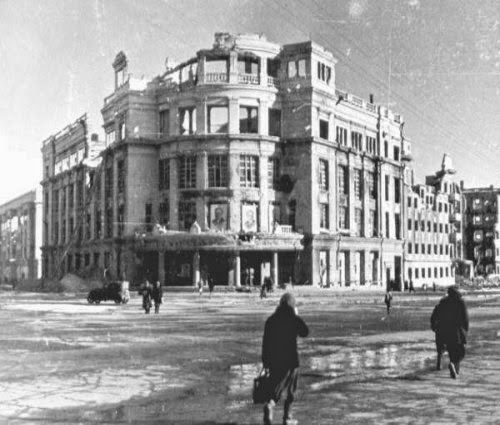 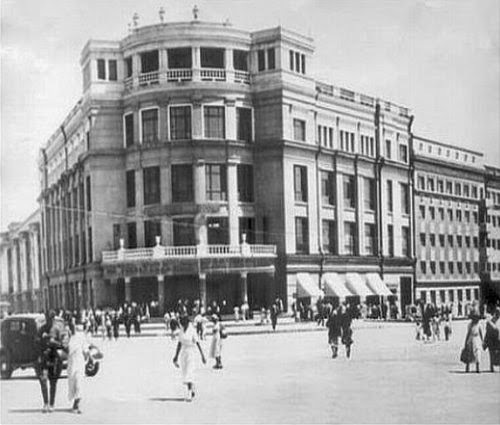 (Department Store) for my birthday.